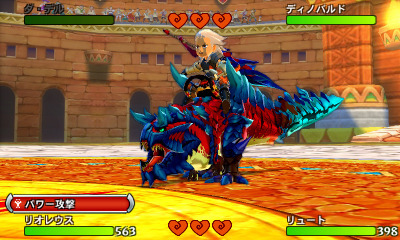 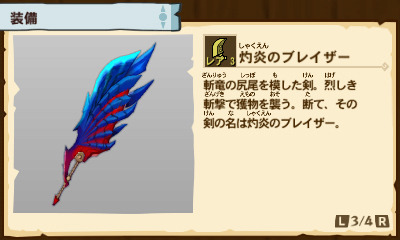 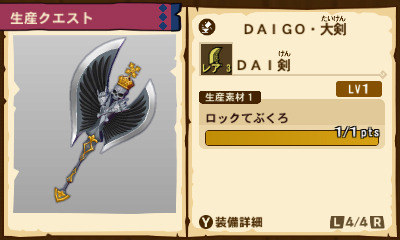 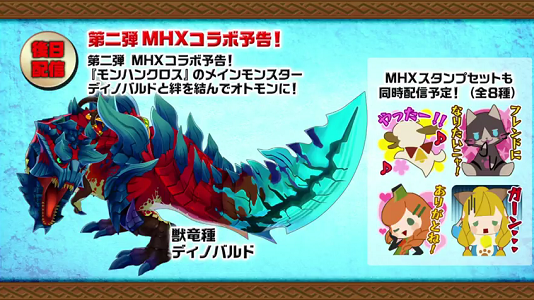 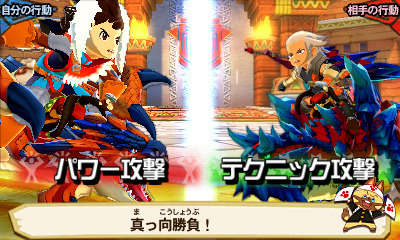 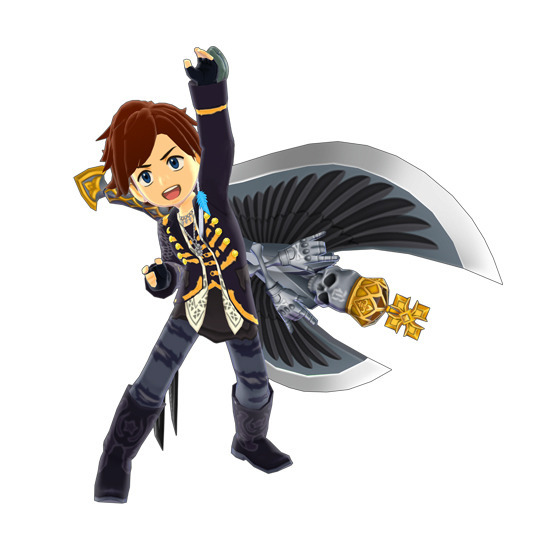 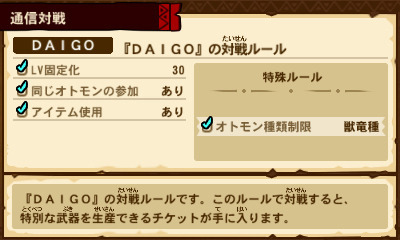 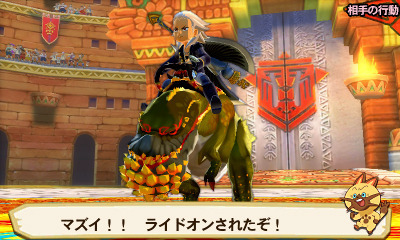 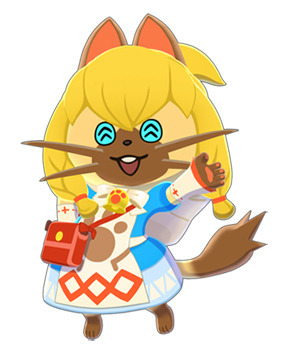 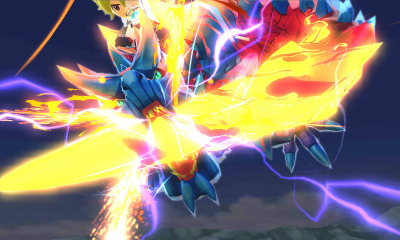 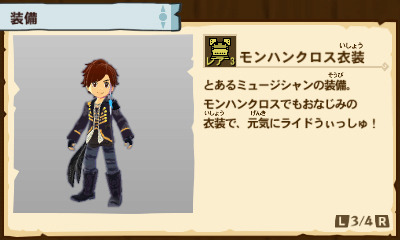 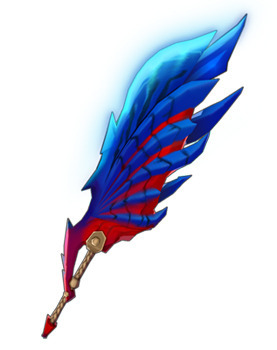 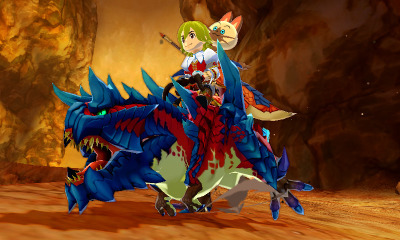 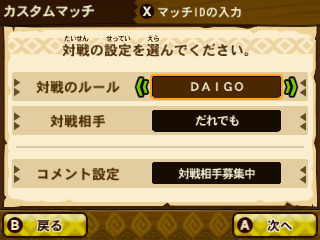 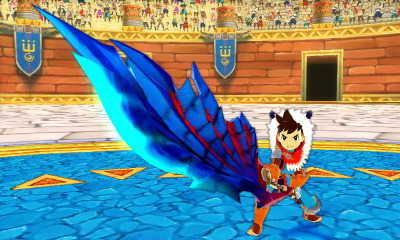 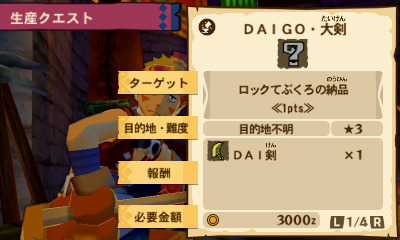 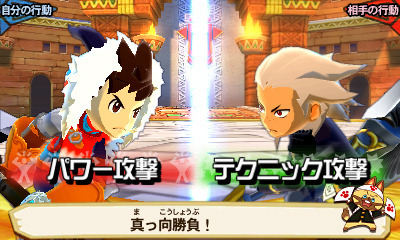 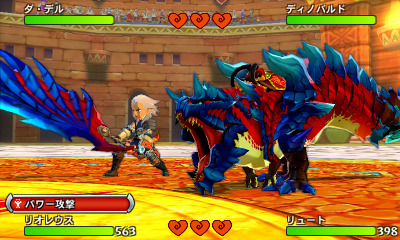 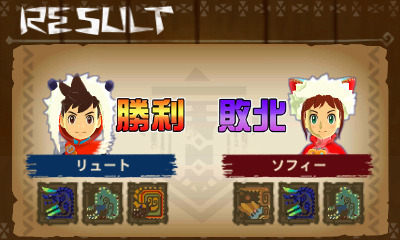 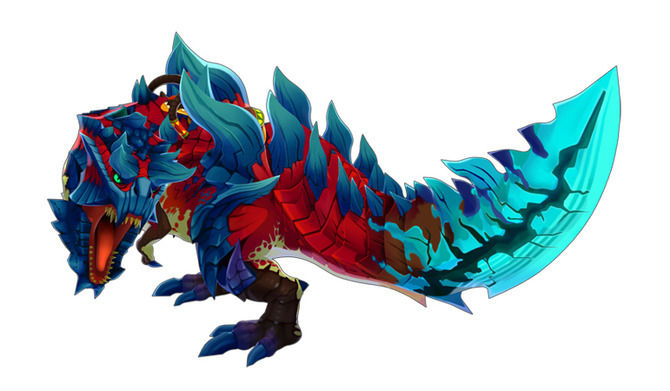 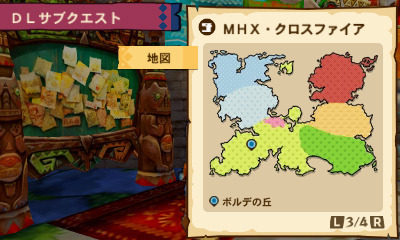 Yesterday, during the Monster Hunter Tokuban 2016 Autumn, Capcom announced that this week’s DLC for Monster Hunter Stories would feature Daigo (the famous singer, who’s a big fan of the series), but also Monster Hunter Generations. 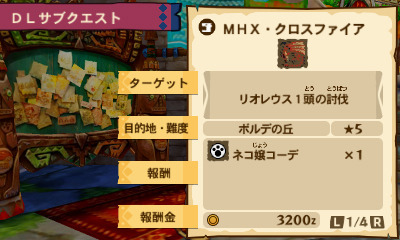 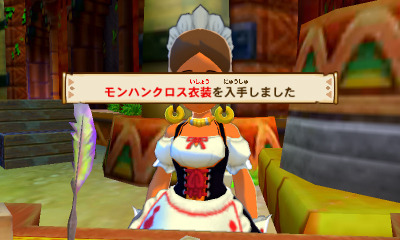 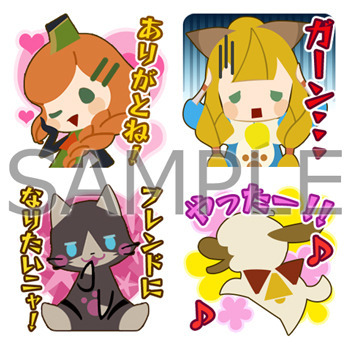 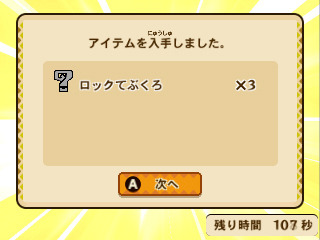 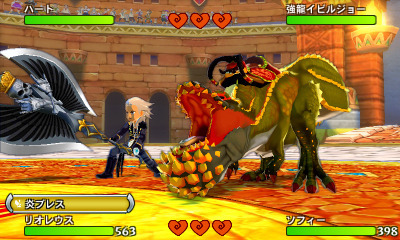 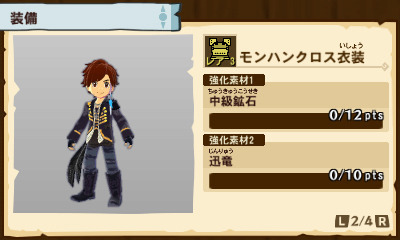 The new content is now available, and as usual, Capcom shared some details and screenshots for it. 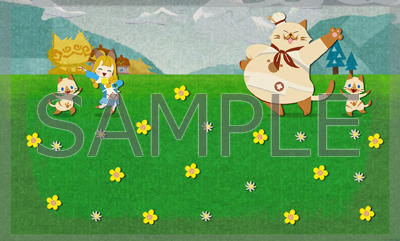 a special background for your Rider card. 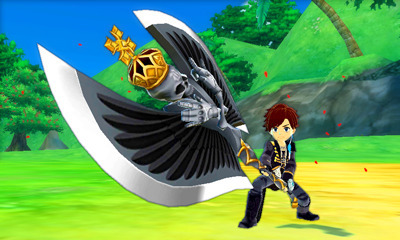 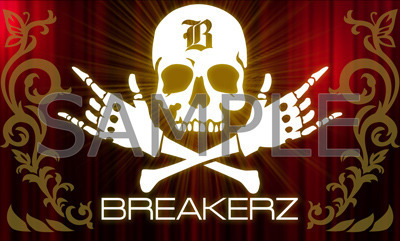 background for your Rider card.